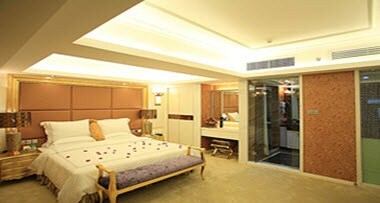 Shenzhen Perthden Hotel is a quasi four-star hotel, opening on February 12, 2010 with 222 sets of rooms. It is located along South Road, Luohu District, 1025. For it located in the southernmost tip of Shenzhen at Luohu and adjacent to Hong Kong, you can walk to Luohu Port, Shenzhen railway station, subway station, bus terminals and bus terminals. 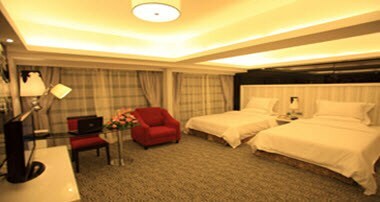 Shenzhen Perthden Hotel is equipped with complete fire protection system and security system to ensure the safety of guests. More than 100 parking spaces are free of charge to hotel guests. 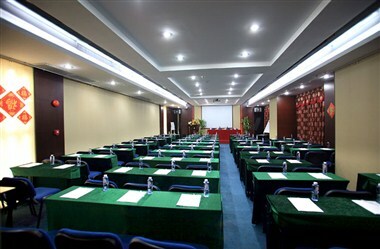 The hotel also has a grand ballroom, luxurious conference rooms, and is equipped with leisure centers, western restaurant etc. 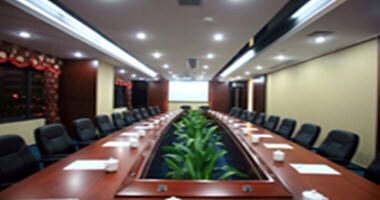 Guests can hold office meeting at any time, relax in spare time, or to enjoy gourmet steak in western restaurant. 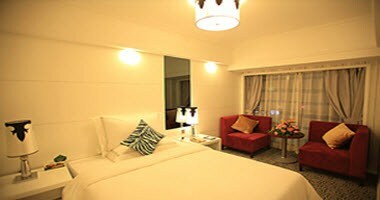 Whether it is for business trips or sightseeing tours, this hotel will bring the most comfort for your trip.